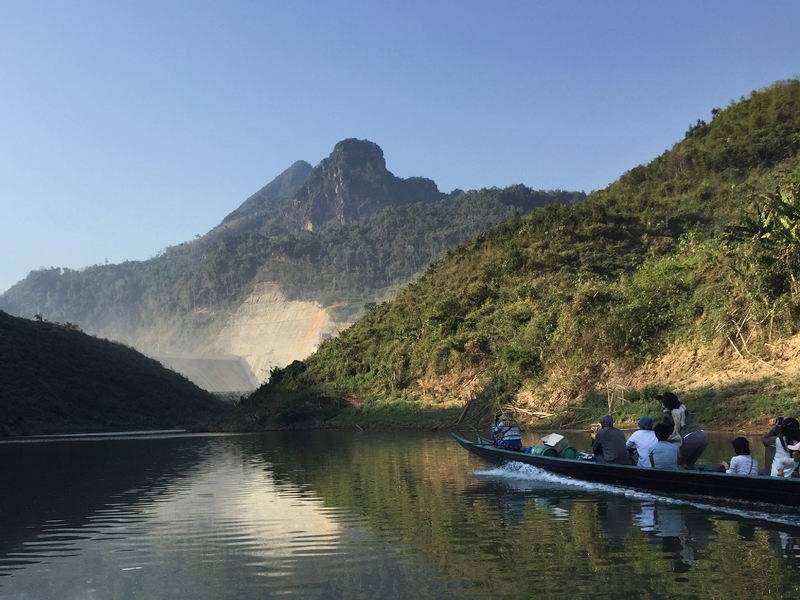 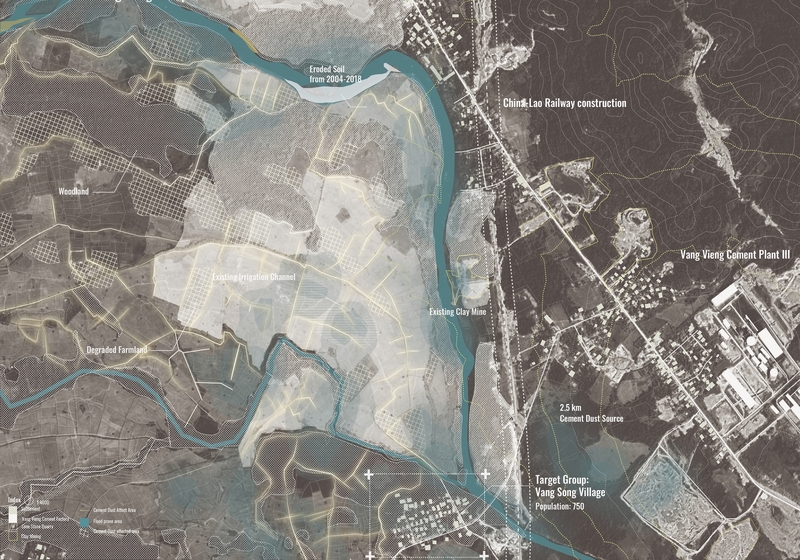 Strategic Landscape Planning for the Greater Mekong builds on five years of design-based experiential learning across mainland Southeast Asia by the Division of Landscape Architecture. 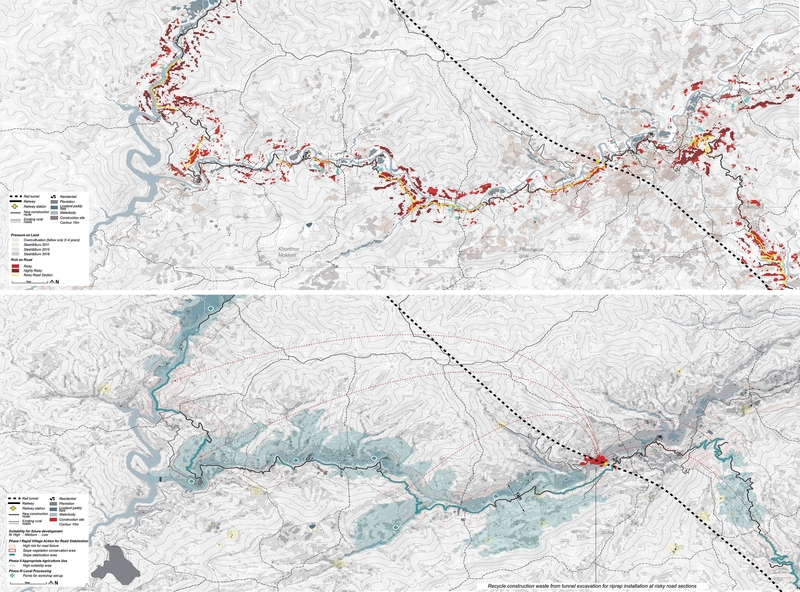 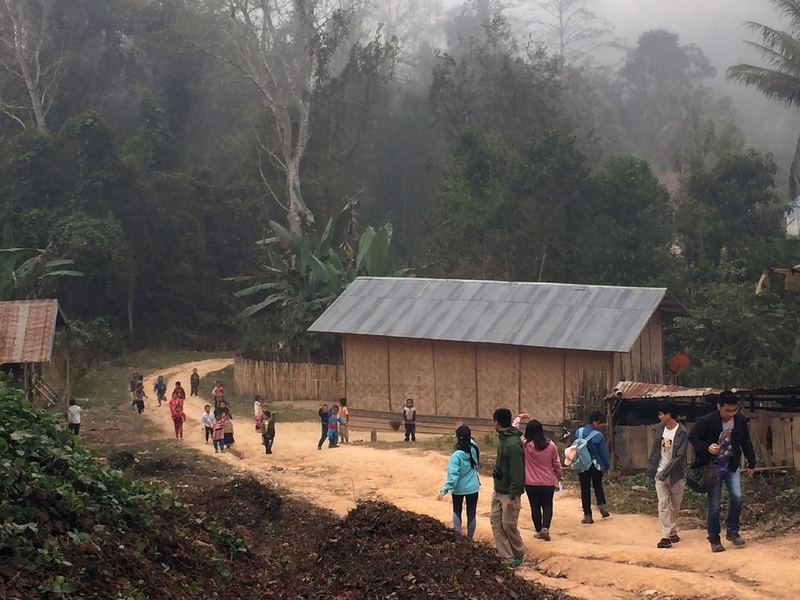 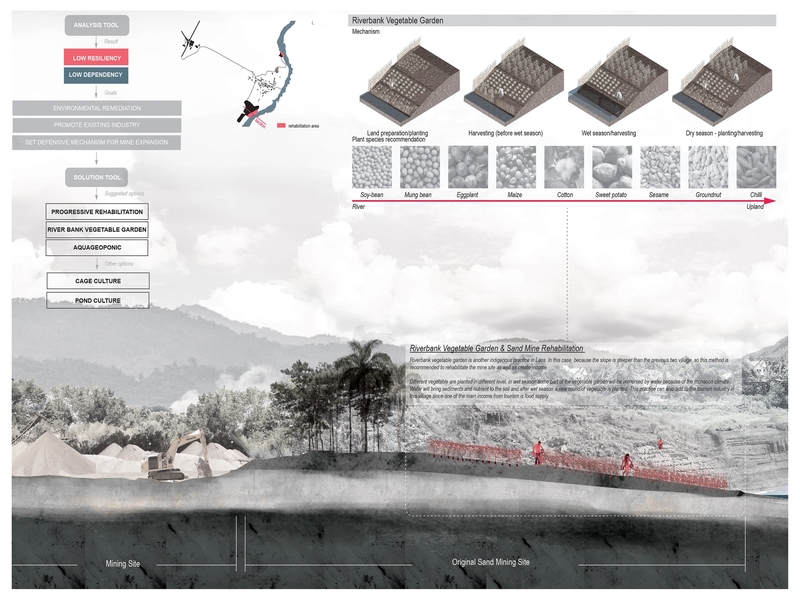 This year, focusing on the regional impacts of China’s Belt and Road Initiative in northern Laos, students spend one term engaging issues of development vis-à-vis landscape architecture to define problems and produce innovative planning proposals. 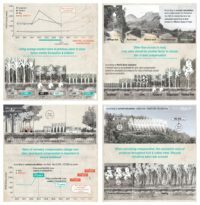 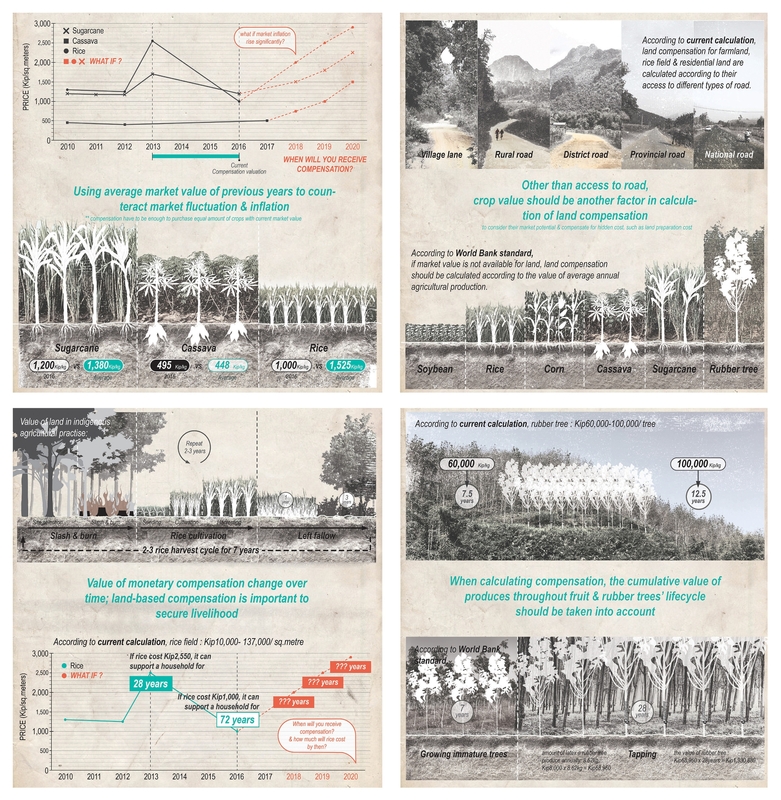 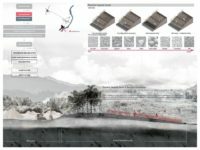 During this process, students develop and deliver a 180-page research report to civil society and international NGOs, conduct fieldwork, individually design future scenarios through large-format maps, diagrams and models, and have their work juried by a cross-disciplinary panel of experts. For the past two decades, the Lao People’s Democratic Republic (Laos) has been reshaped physically, politically and environmentally by neoliberal development projects of the World Bank, the Asian Development Bank (ADB), and bilateral aid agencies. 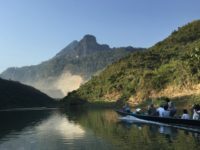 This investment includes complex, capital-intensive infrastructure projects coupled with new biodiversity conservation networks, resettlement of indigenous peoples, creation of new environmental policies, and transformation of rural agricultural economies. 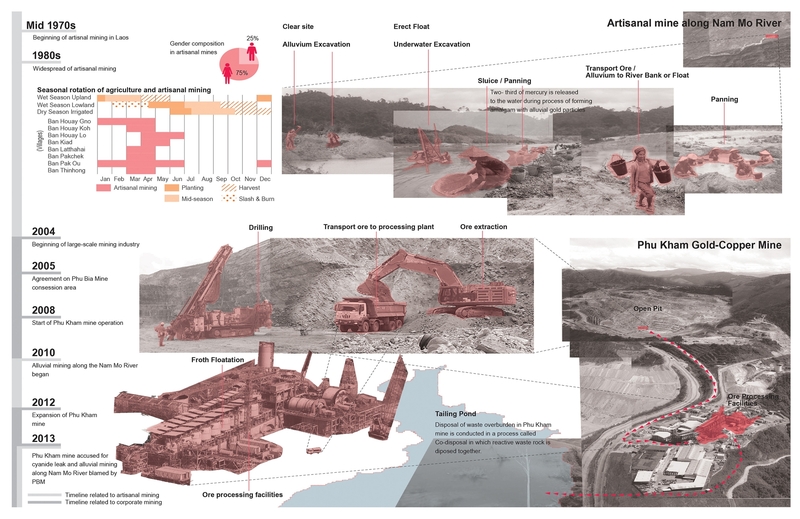 Today, the 2013 Belt and Road Initiative asserts China’s rapidly advancing role in international development. 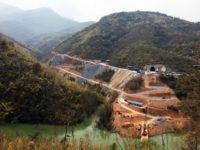 One of its two key economic corridors in Southeast Asia follows the route of the future Kunming-Singapore Railway across the Mekong region. 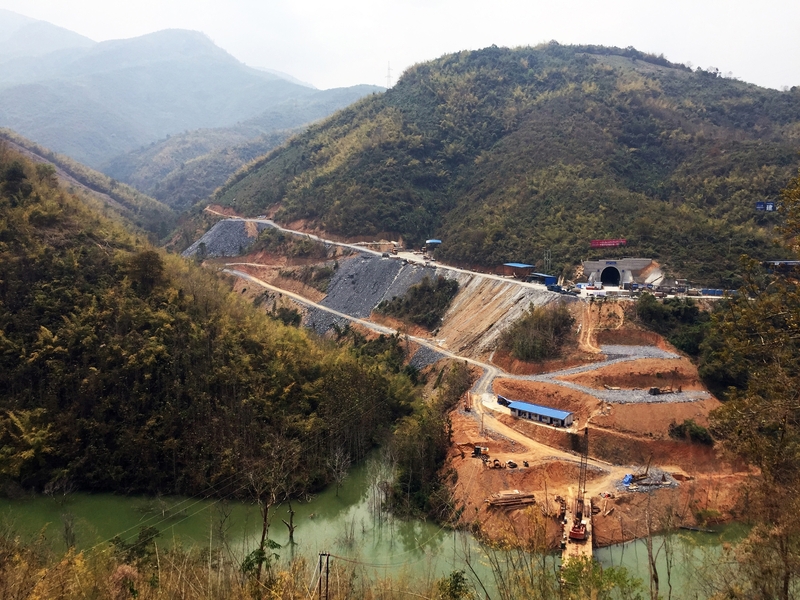 We will trace Laos’s segment of this rail corridor, called the China-Laos (or Boten-Vientiane) Railway, in planning for 16 years, through geologically, culturally and politically complex terrain.